Buy the WasteAway 250 online, and save time and money. Bringing value as well as quality to waste pumps. Suitable for wash basin, bath, shower, bidet. Manufacturer’s RRP £400 – so buy here for BIG savings! 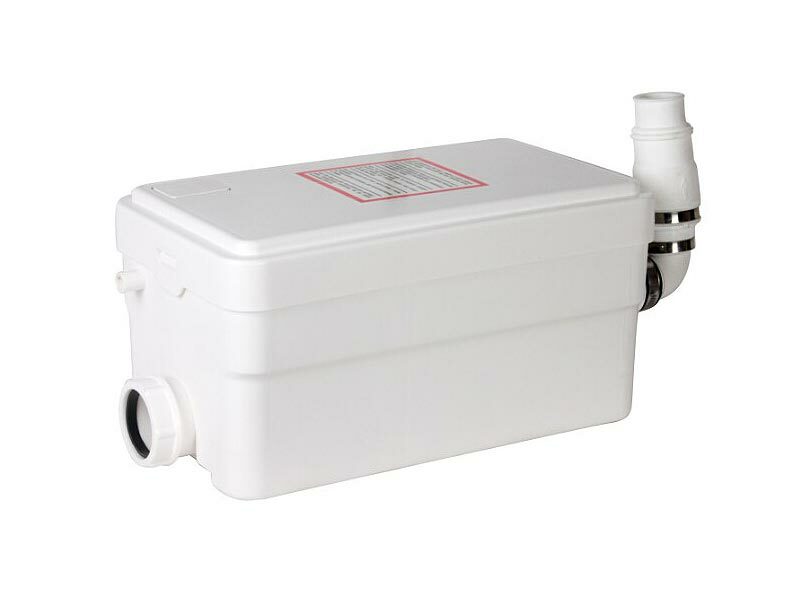 The WasteAway 250 is a small grey water pump that may be used to pump waste water away from a shower, sink, toilet, or other fixture. 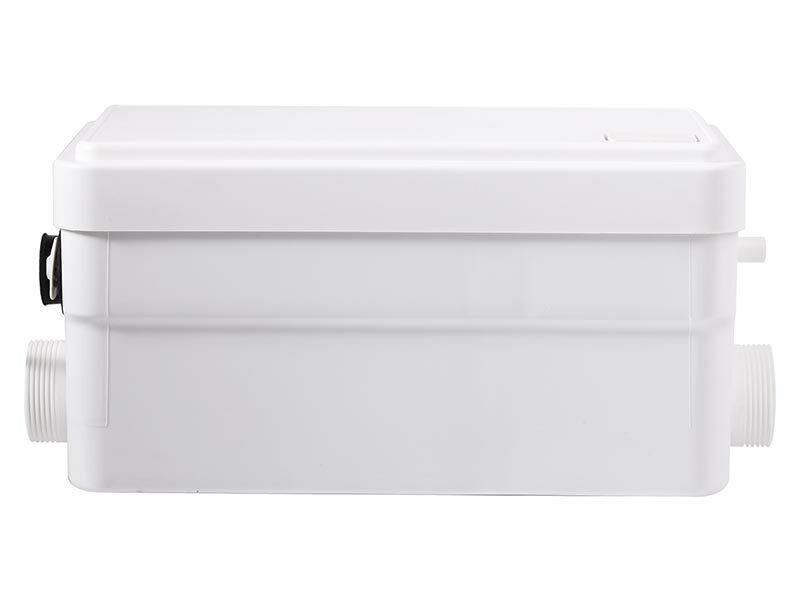 It is small enough to be placed underneath a raised shower base. Alternatively, it can be placed behind a wall or beside a shower. The WasteAway 250 will pump waste water up to 5 metres vertically and/or up to 50 metres horizontally away from a soil stack. Why choose the WasteAway 250? 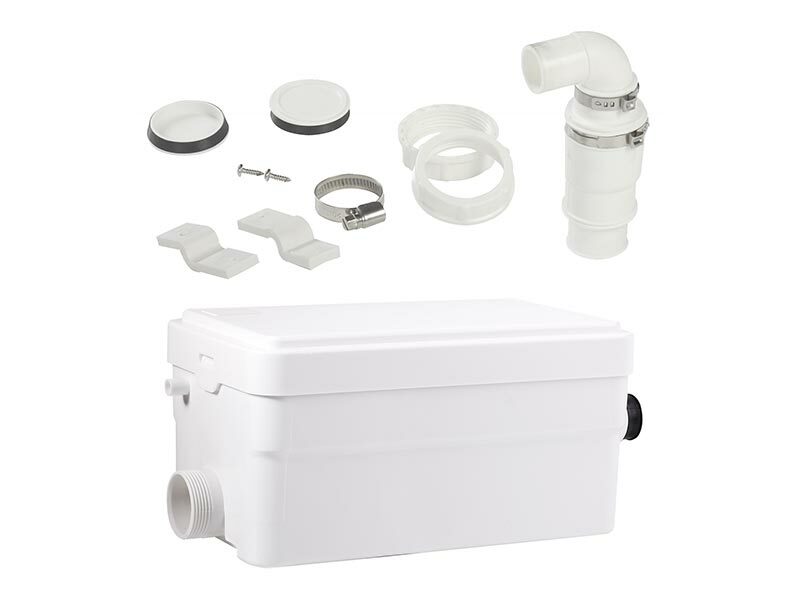 A WasteAway pump enables you to add extra facilities within your home. All you need is a water and an electric power supply. WasteAway pumps are easy, quick, and economic to install and allow you to add a number of different facilities. From simple set-ups such as a cloak room or shower room, to larger facilities such as a bathroom, or even a kitchen complete with dishwasher and washing machine. The WasteAway 250, along with all other WasteAway systems, can be bought online with the reassurance of dealing with the one of the leading online macerator suppliers in the UK.